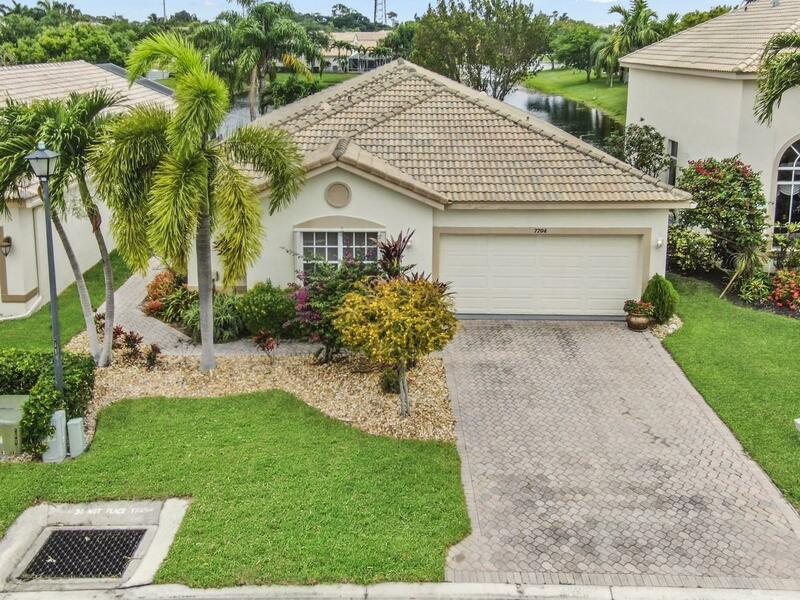 Discover the elegant style and casual comfort of this 3 bedroom, 2.5 bathroom home with a long lake view in Colony. 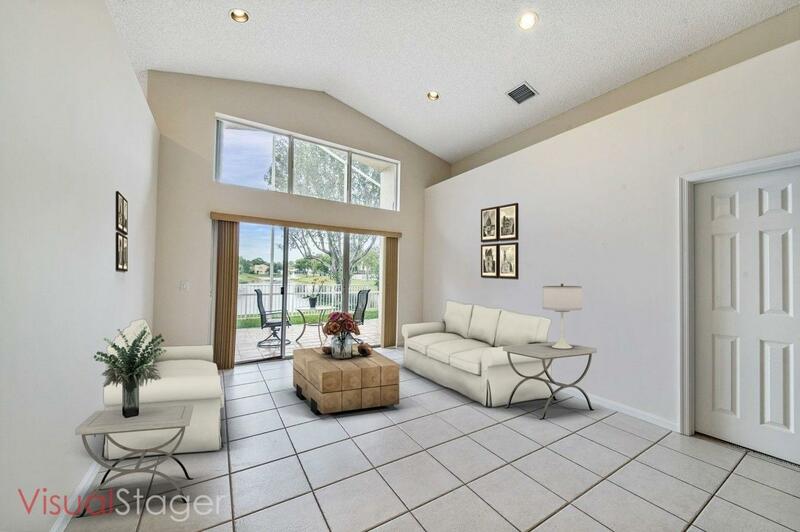 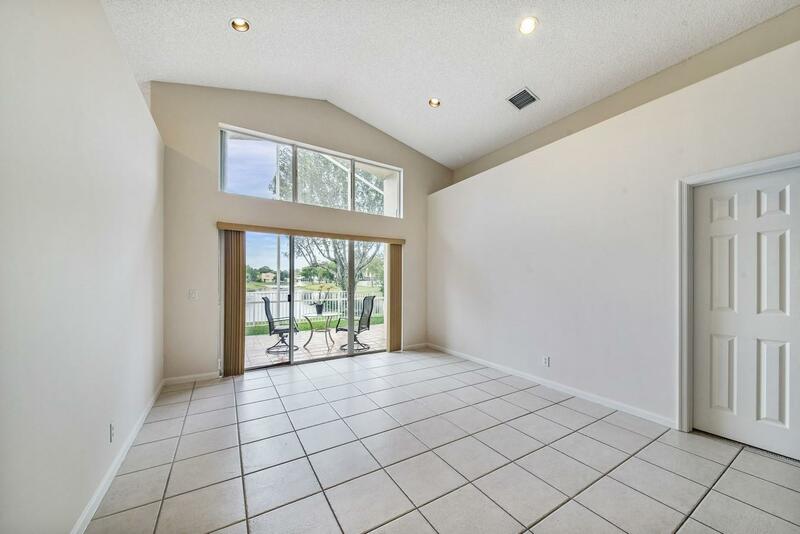 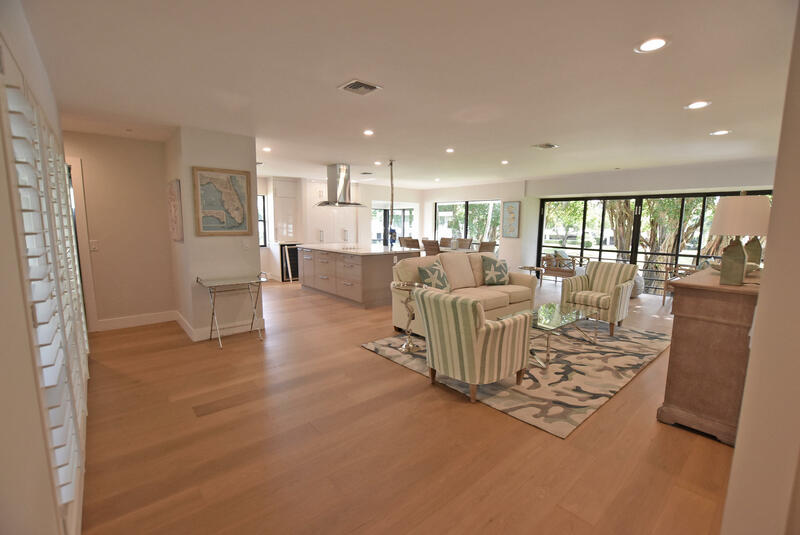 Ideal layout for entertaining with a living room, dining room, family room and a screen enclosed patio. 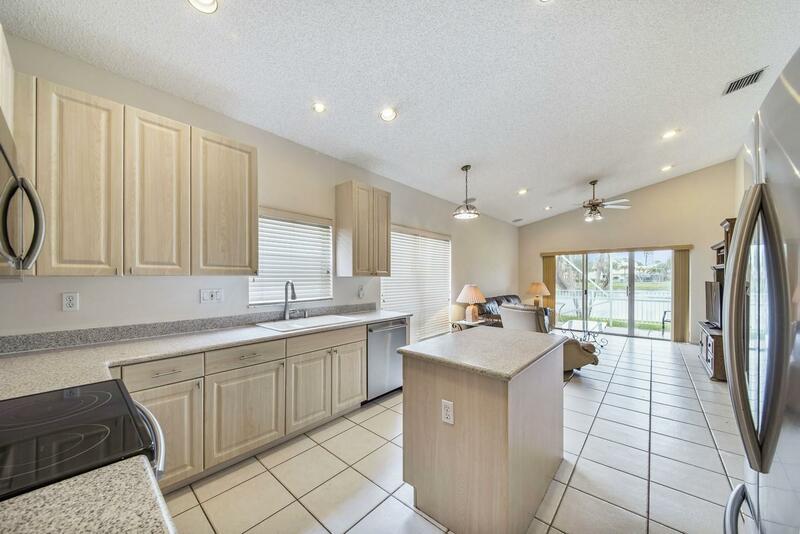 Stunning open kitchen includes Corian countertops, center island and stainless steel appliances. 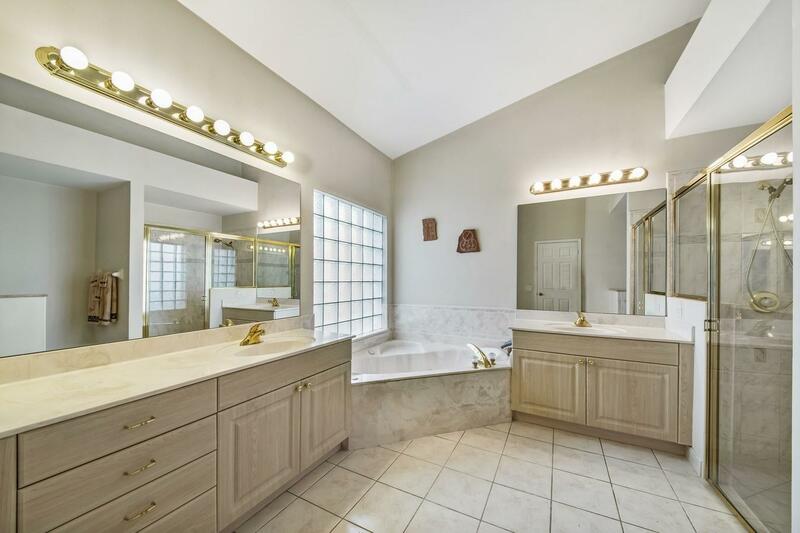 Master retreat boasts a tray ceiling, dual sinks, a walk-in shower and a soaking tub. 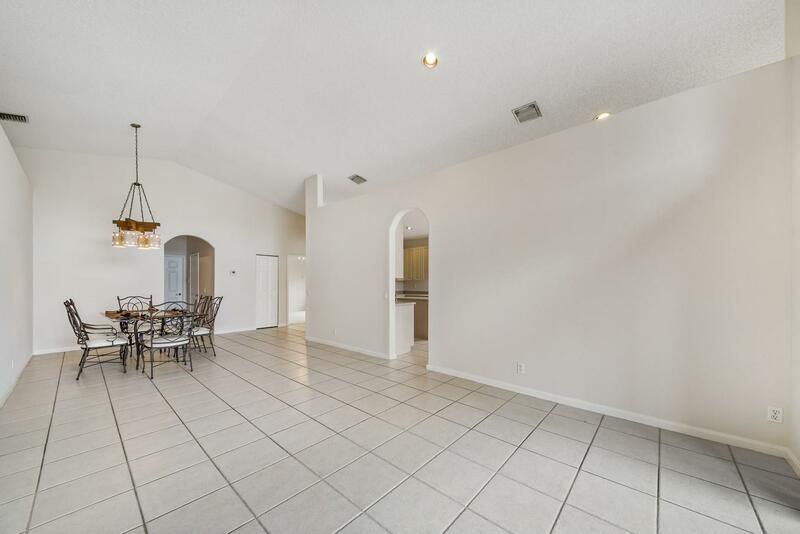 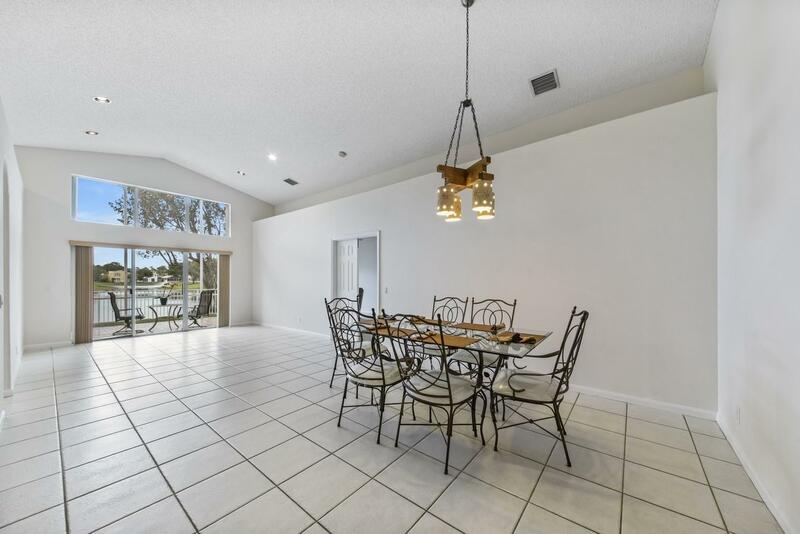 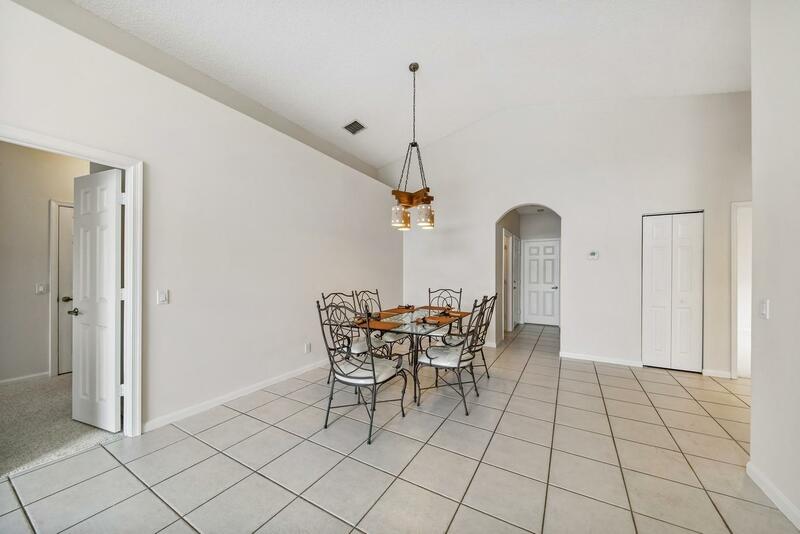 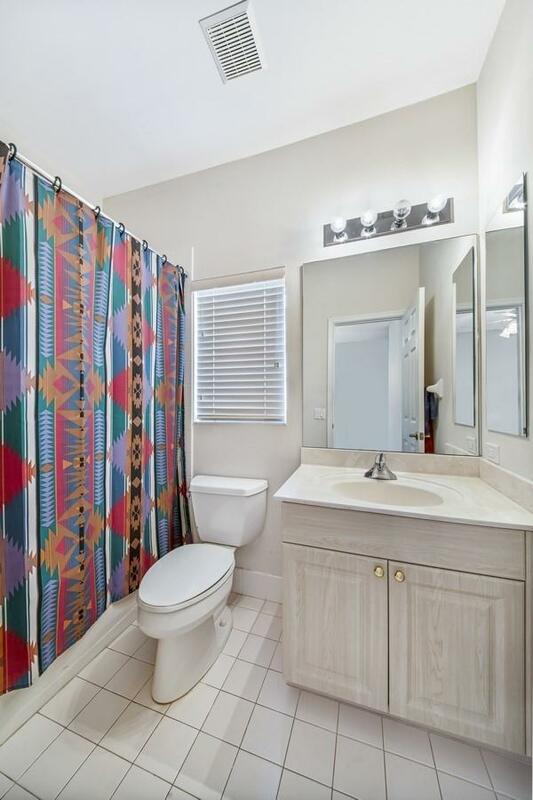 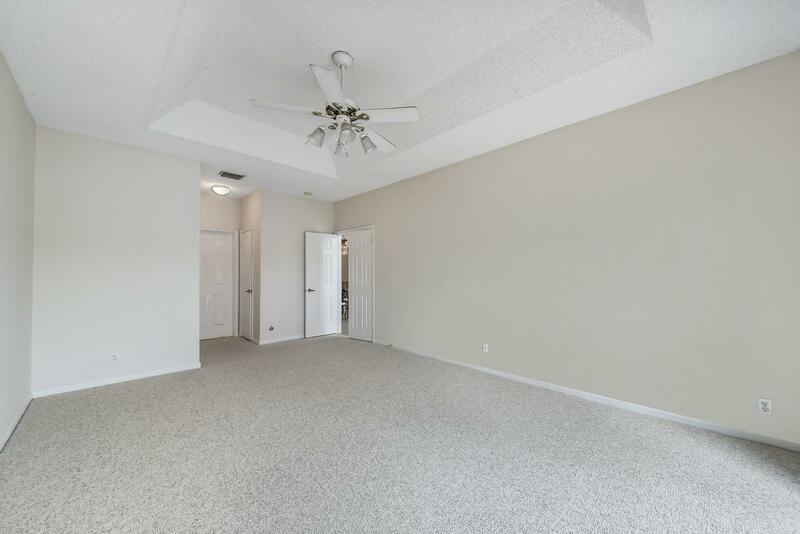 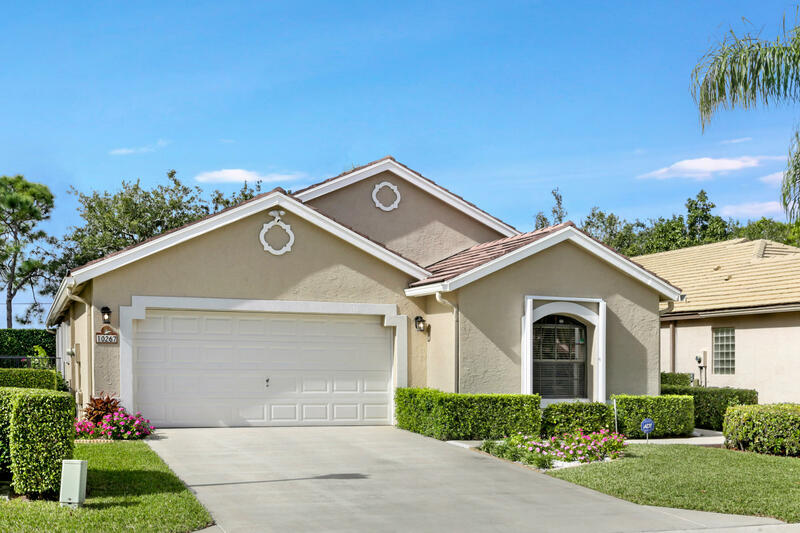 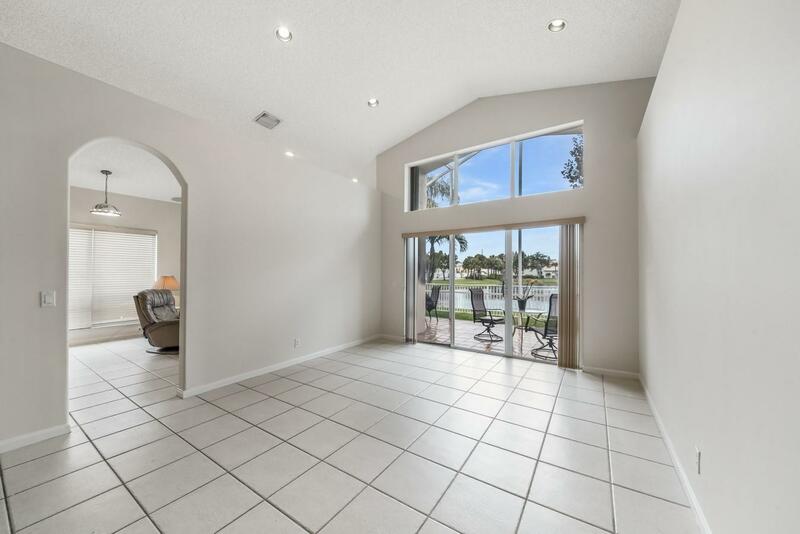 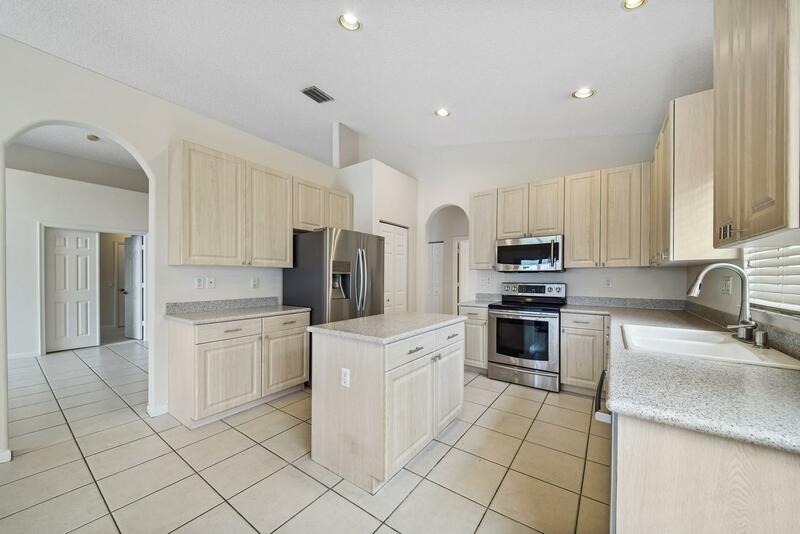 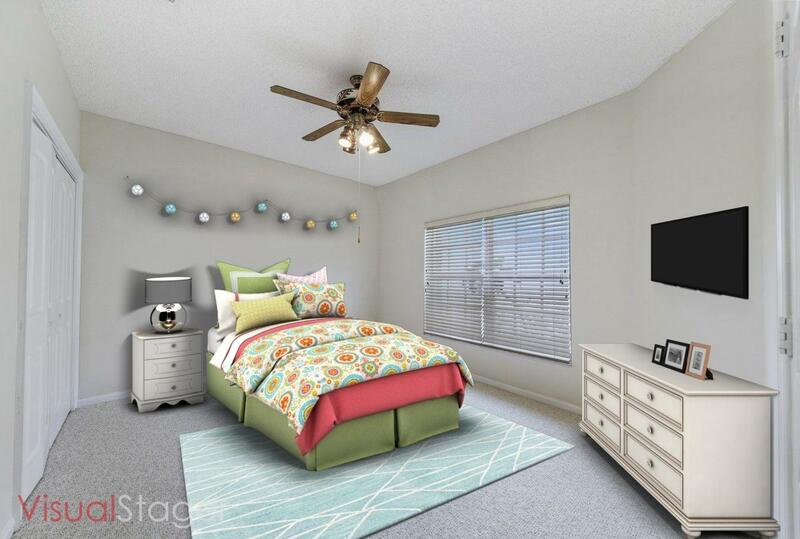 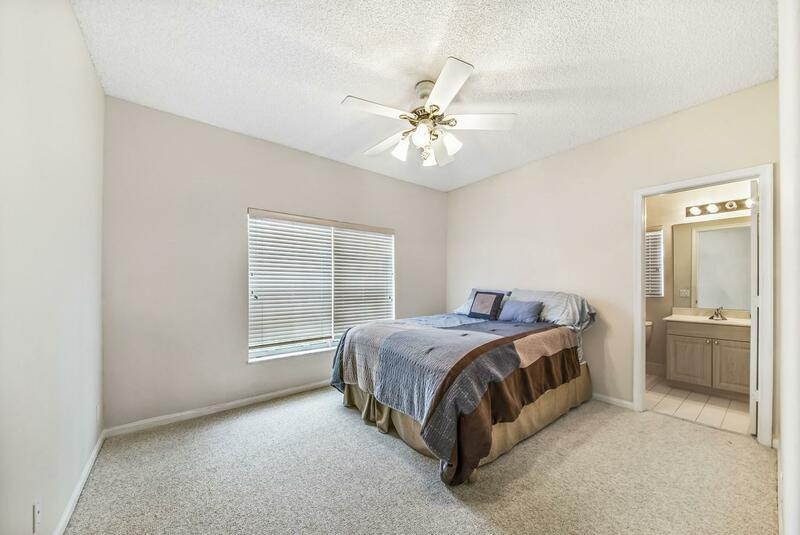 This home has been freshly painted inside and out and also boasts neutral tile, new berber carpet in bedrooms, high hat lighting, new A/C (2015), tankless water heater and an abundance of natural light. 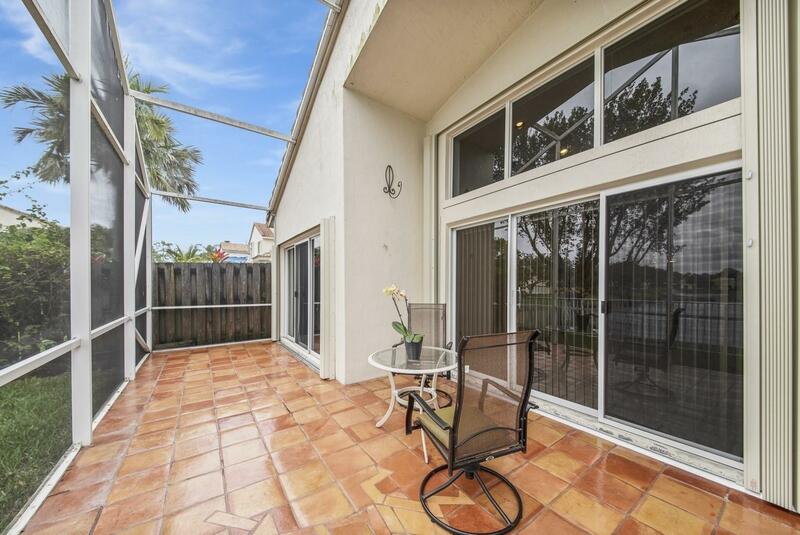 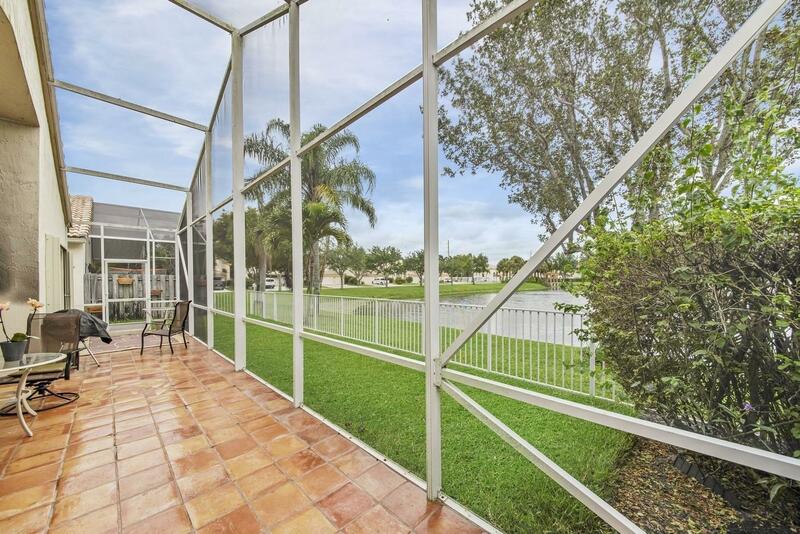 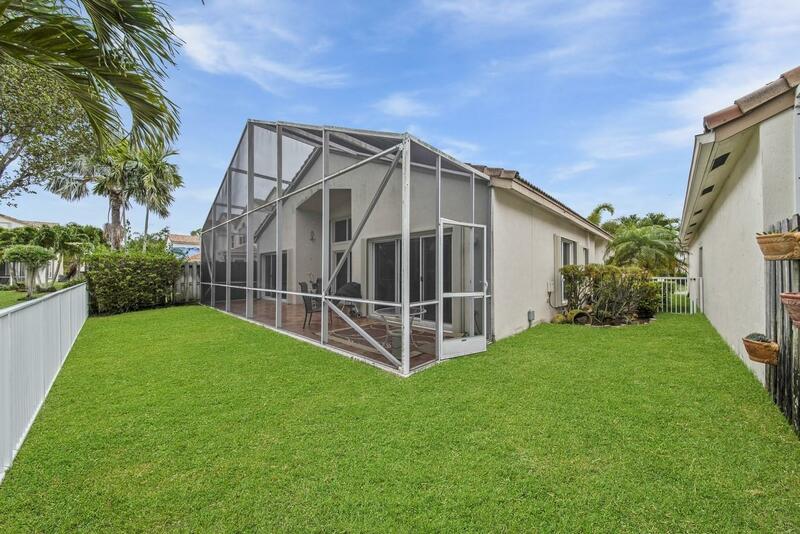 Spectacular screen enclosed patio overlooks the serene lake view and tropical landscaping. 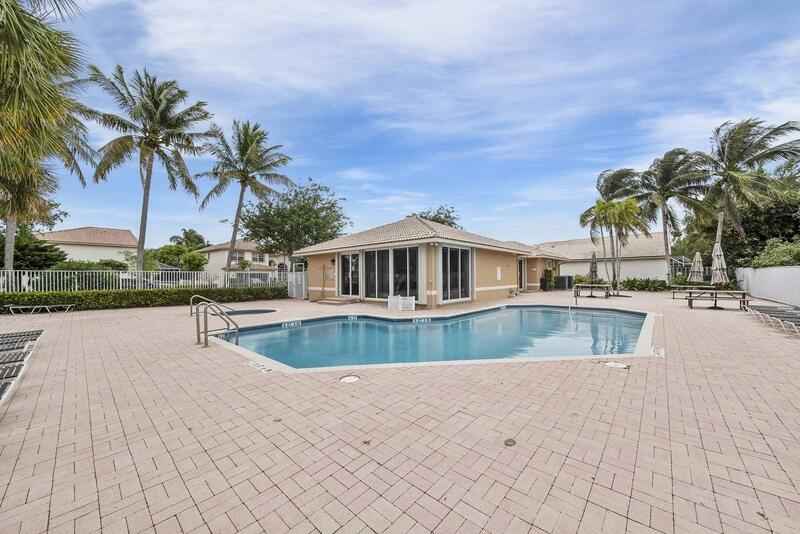 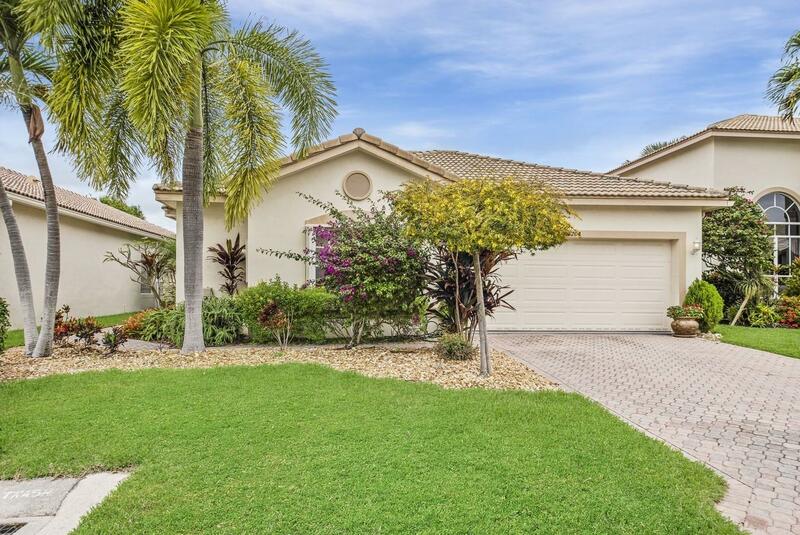 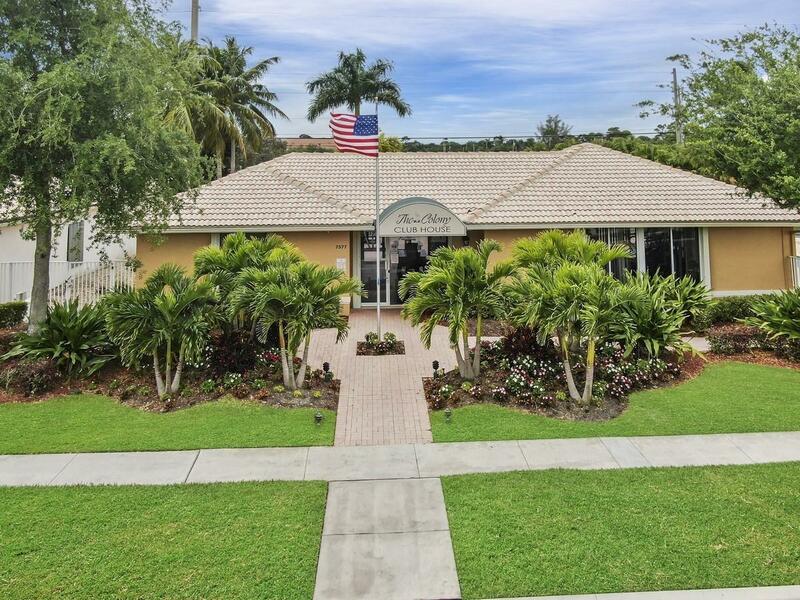 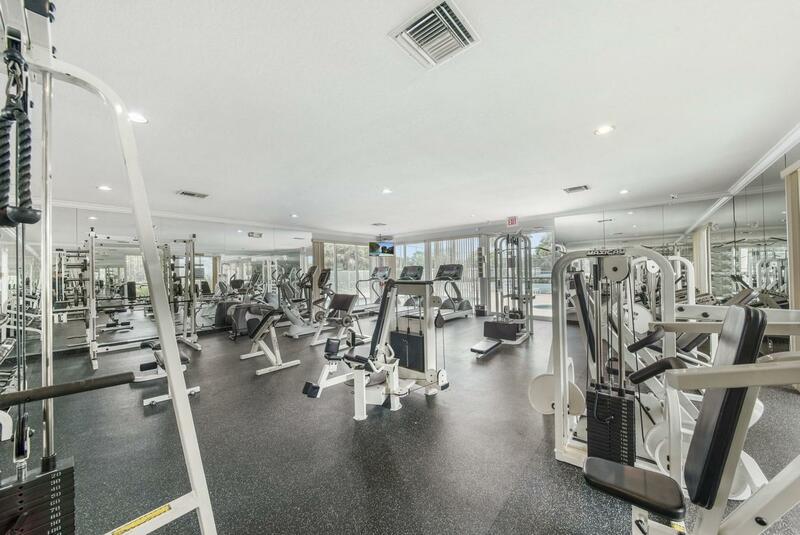 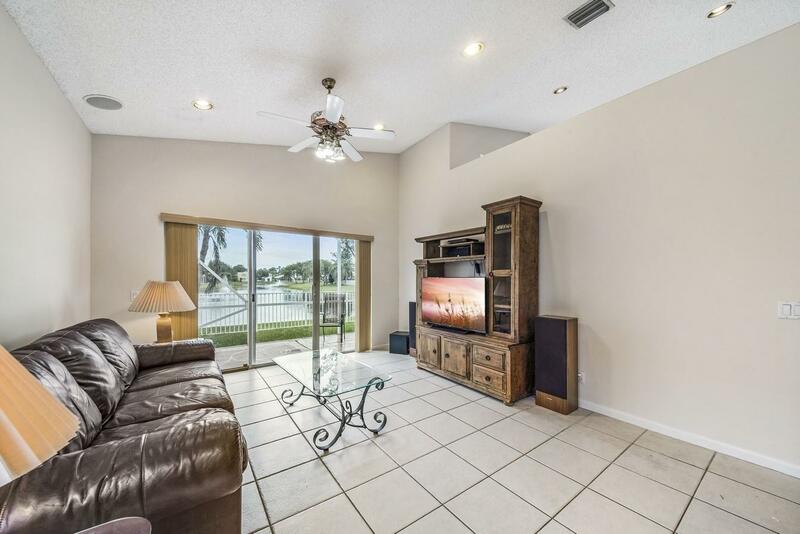 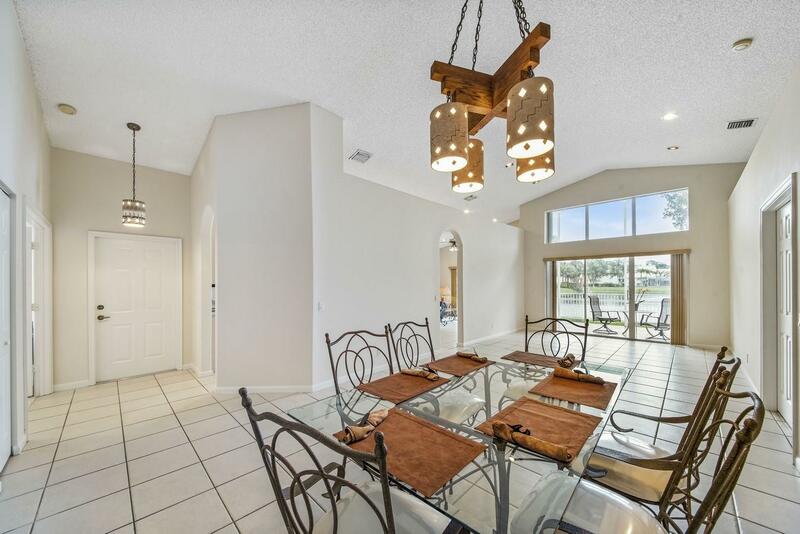 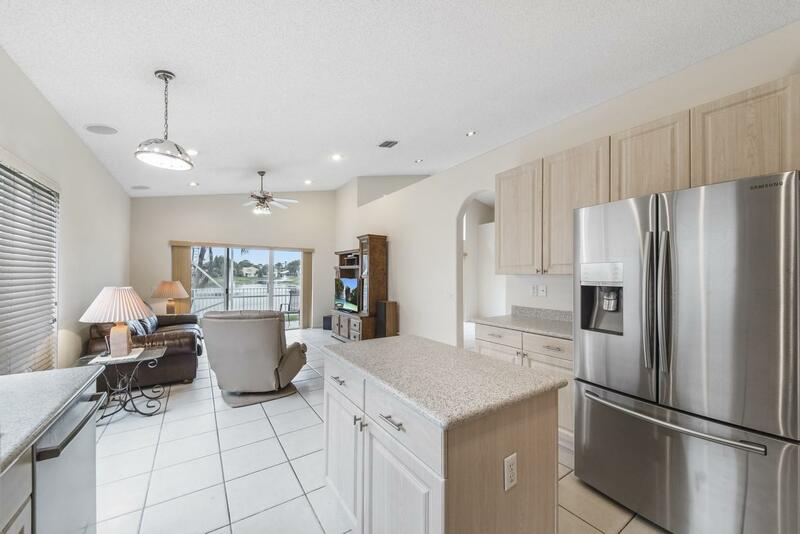 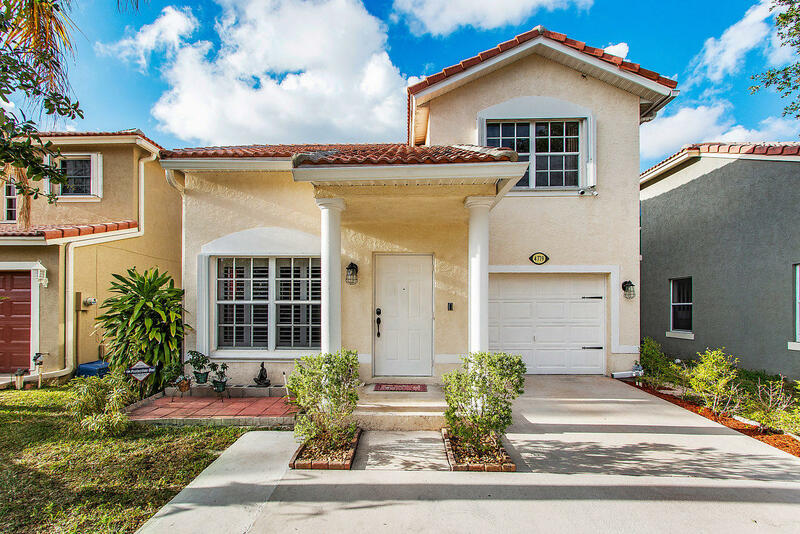 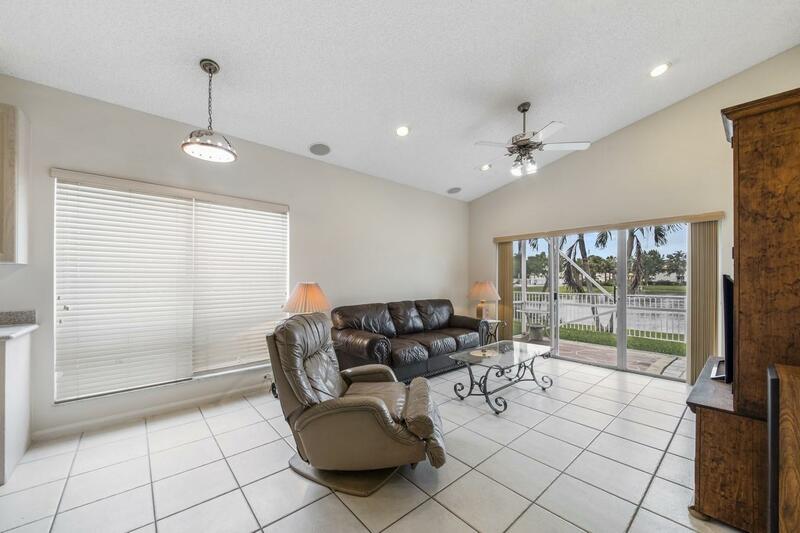 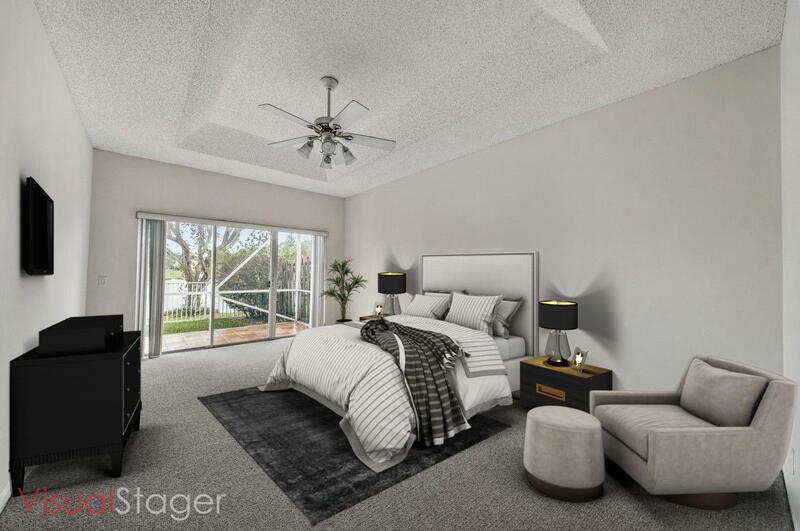 I would like more information about this property located at 7704 Colony Lake Drive Boynton Beach, FL 33436 MLS #RX-10519944. 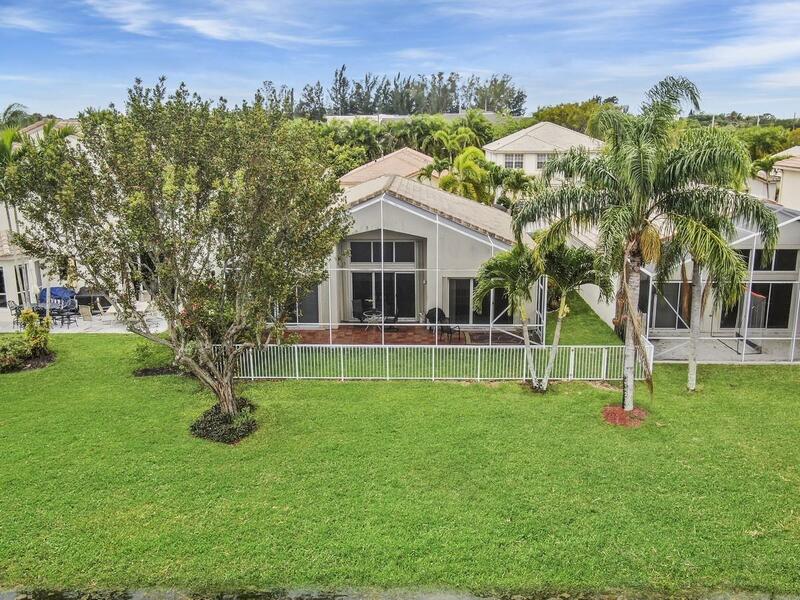 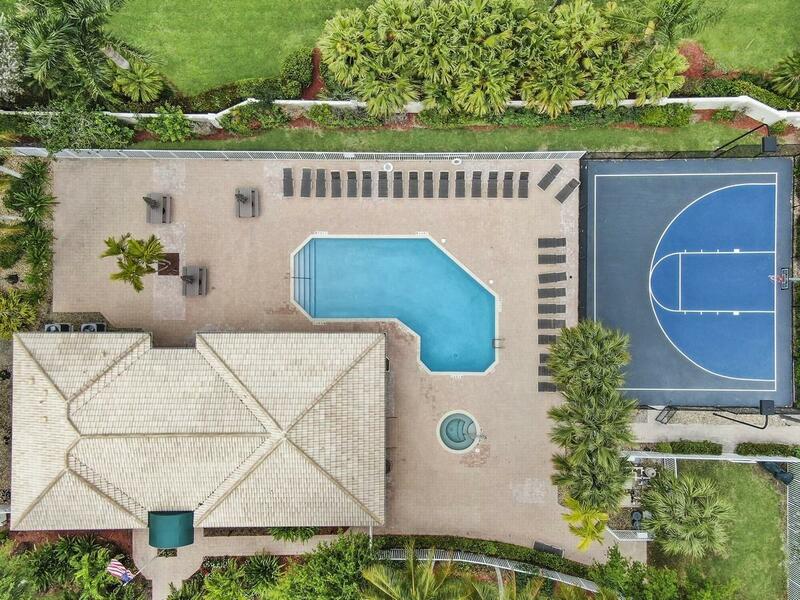 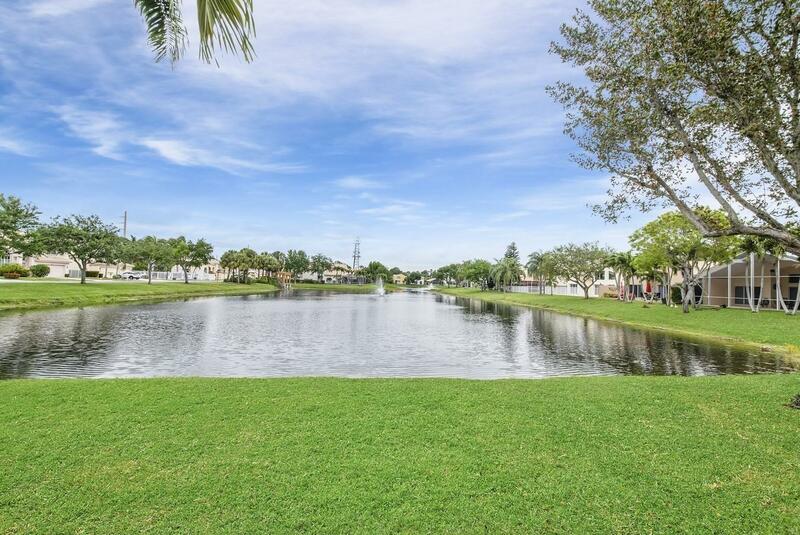 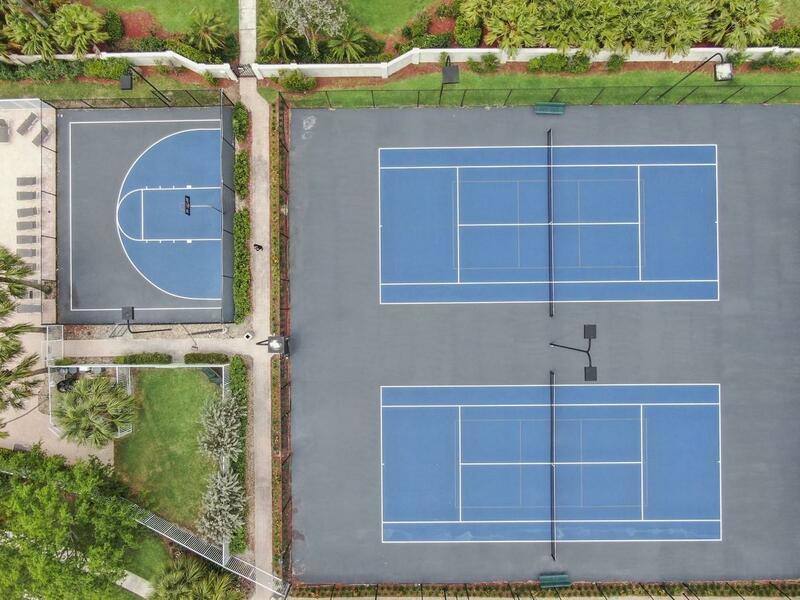 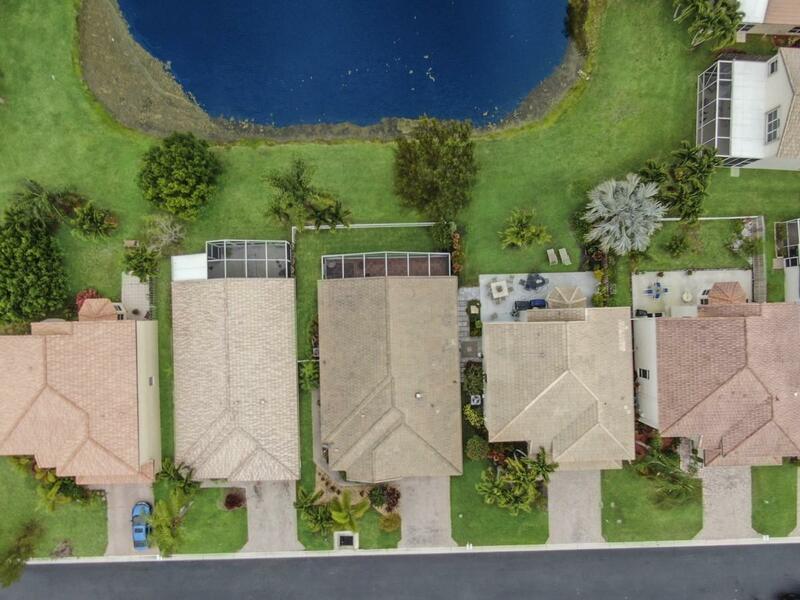 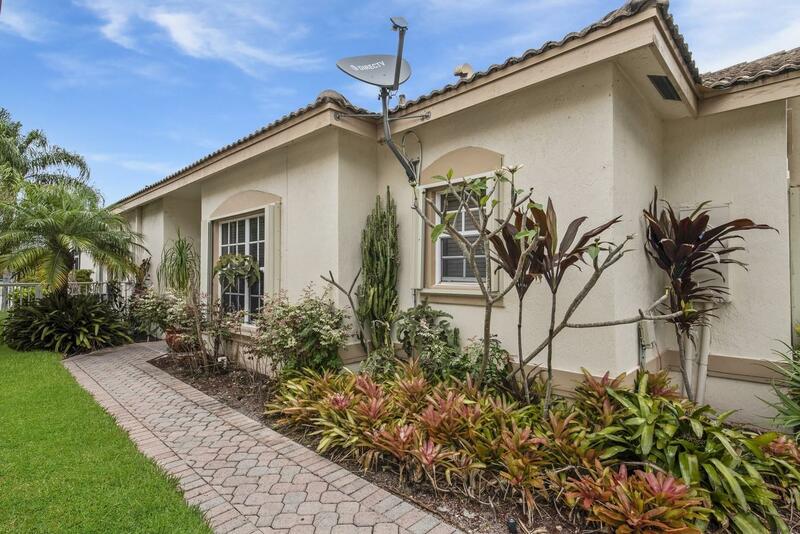 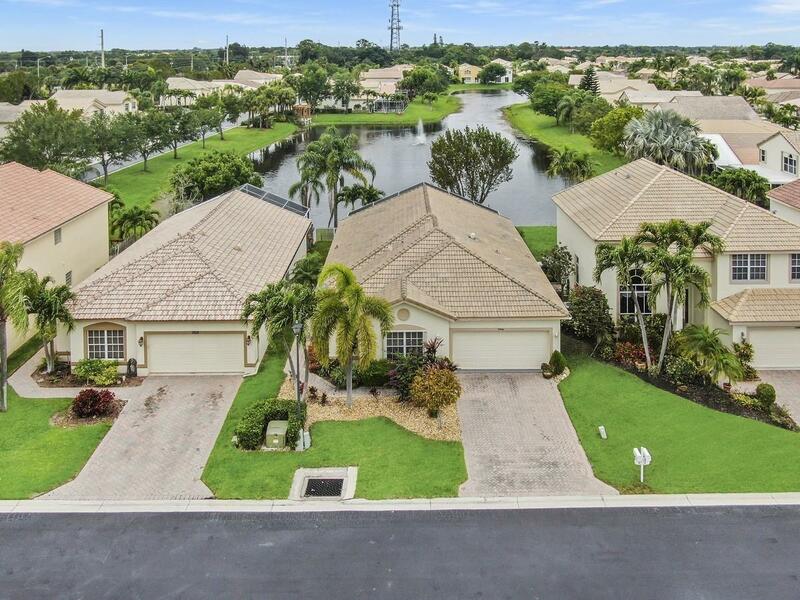 If you are interested in this property at 7704 Colony Lake Drive or any other properties in Boynton Beach please contact The Rucco Group at (561) 737-0366.